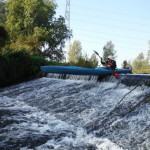 Once again amazing weather for the tour. 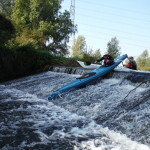 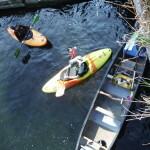 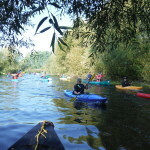 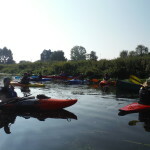 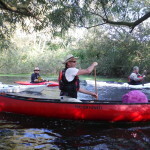 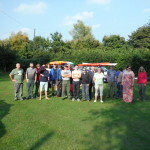 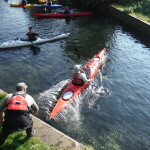 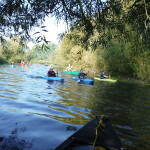 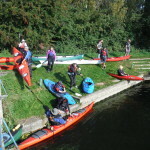 We had 30 paddlers from 7 clubs join us this time. 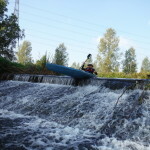 See you next year 2nd Oct 2016?